Macedonian TV of USA YouTube Channel for more videos. Pan Macedonian Association Of USA. Museum For The Macedonian Struggle. Society of Kastorian's "Omonia" New York. 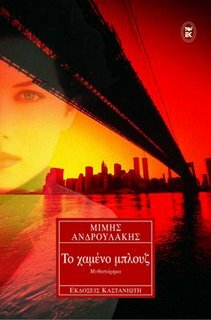 "Open Book / Ανοικτή Βιβλιοθήκη"
Check out "Open Book / Ανοικτή Βιβλιοθήκη"